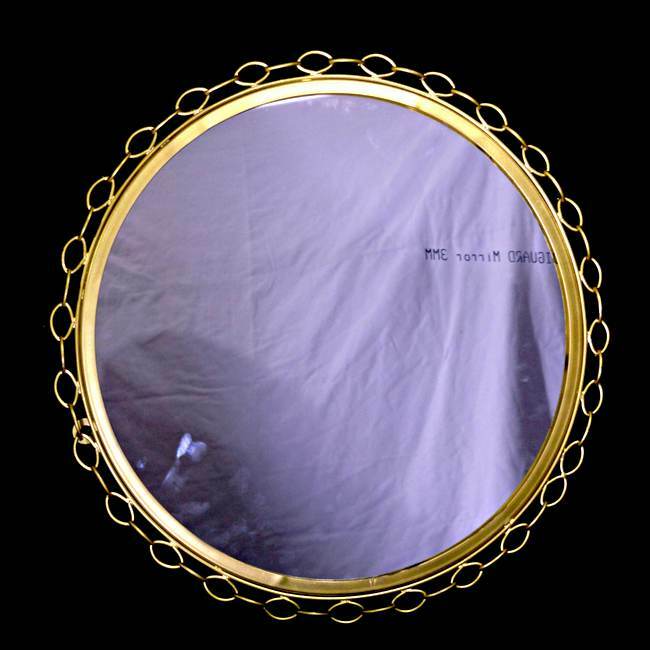 Import high quality framed mirrors from India..
Give your customers various design options. Decorative finishes with great looks! 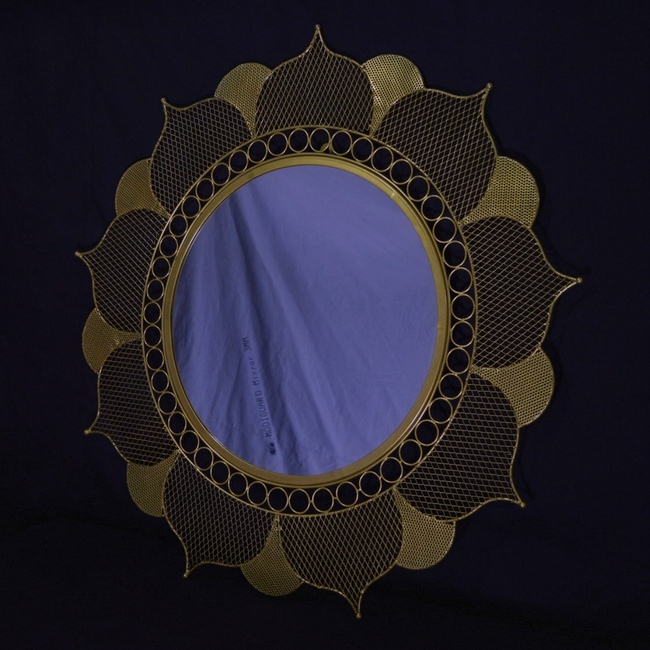 Decorative wall mirrors have artistic frame made up of metal and non metals to give attractive look mirrors and wich serves dual purpose of viewing and decoration. 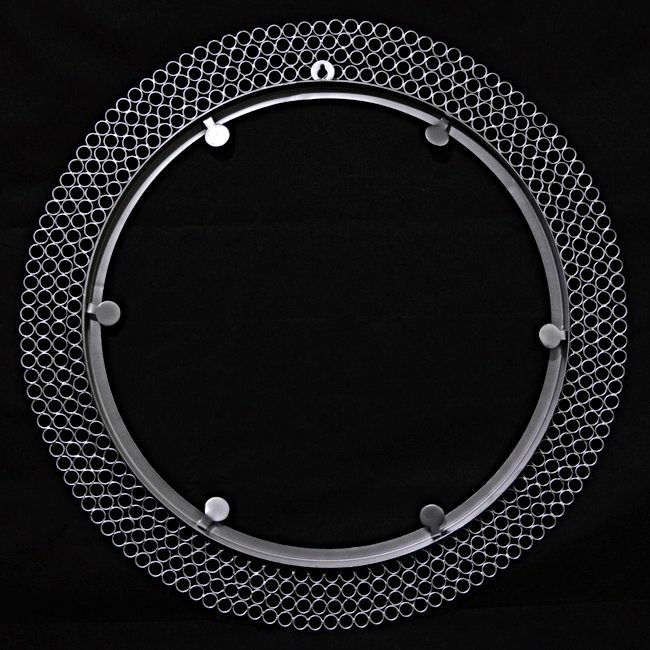 Kone Crafts is among the leading decorative wall mirrors manufacturers of Moradabad, India. 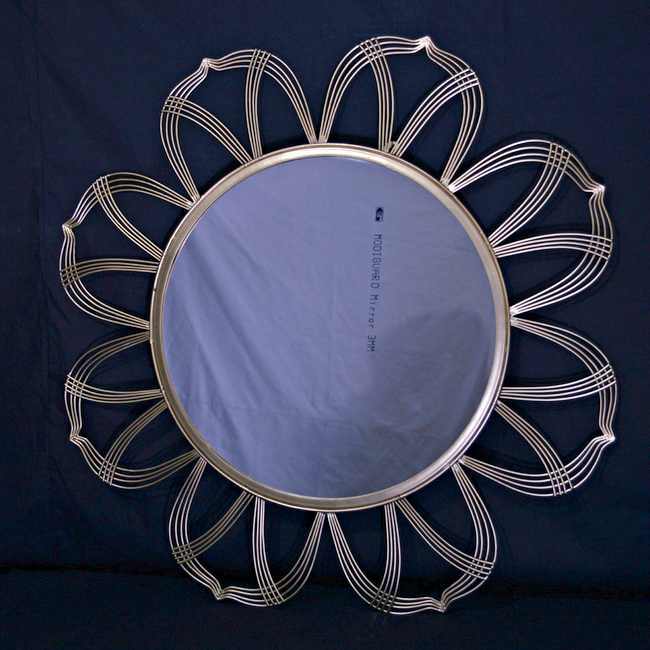 We designs and manufacturers decorative and framed wall mirrors by fusing handicrafts with metal palettes. We tirelessly work to help you meet your customers changing demands and at the same time allowing you to operate efficiently and profitably. We understand that to succeed and thrive in home decor Industry your customers should be served with new designs on a regular basis. Therefore, we work hard and put our blood and sweat to design trendy decorative wall mirrors, so that you serve your customers with the best in class articles all the time. 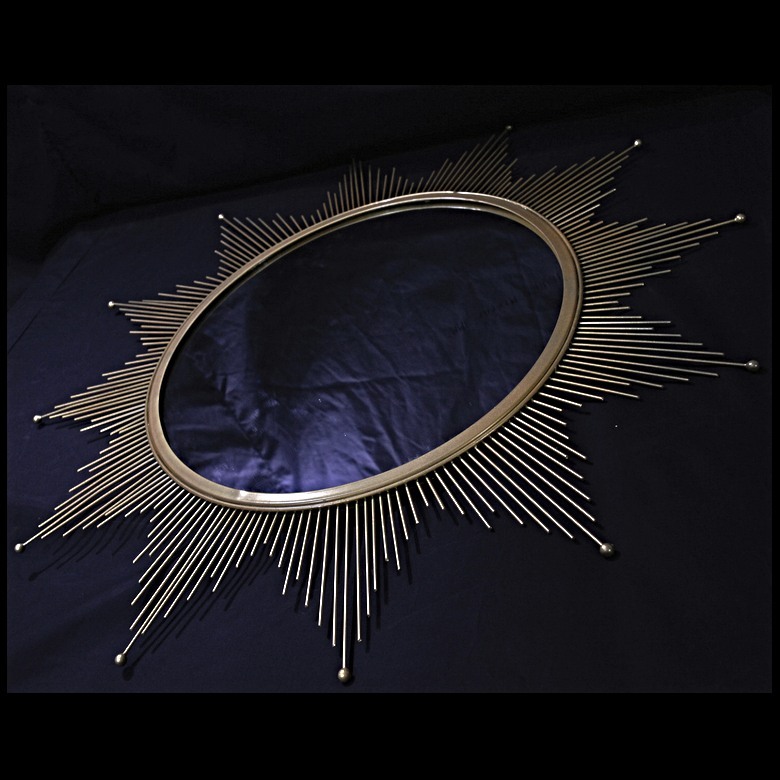 We are specialized in designing and manufacturing wall mirror frames from metals mostly from Iron and Brass and giving them elegant finishing touch. 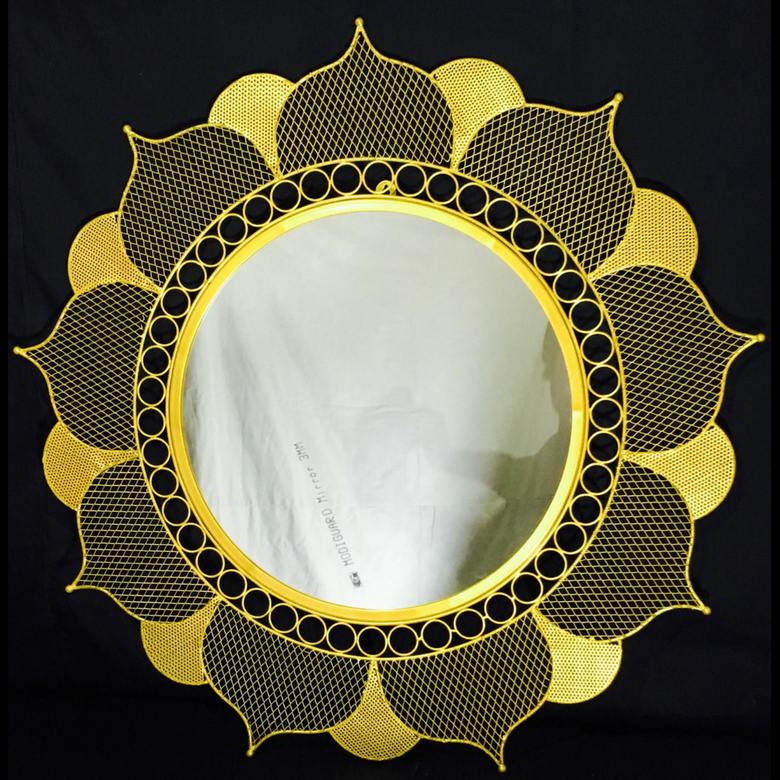 Our artisans are well crafted to give wall mirrors incredible looks so that those can be used as mirror wall art. 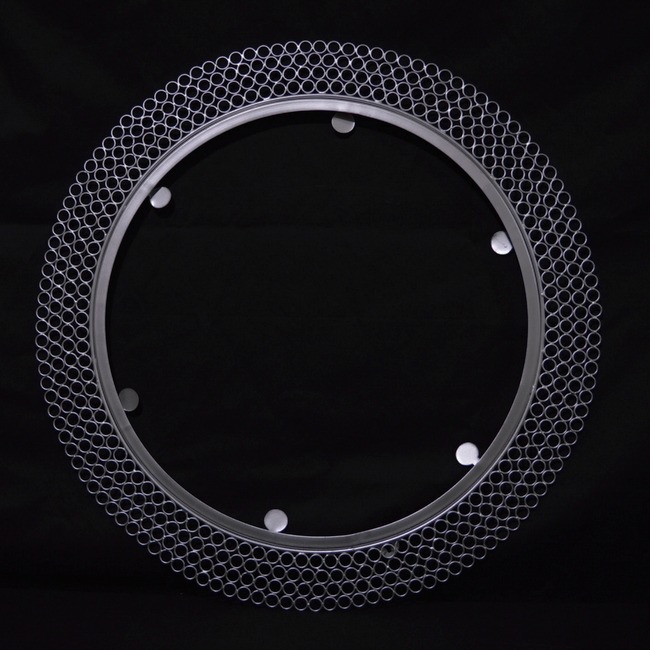 We are here to execute bulk custom orders as the design specification provided by the customers. 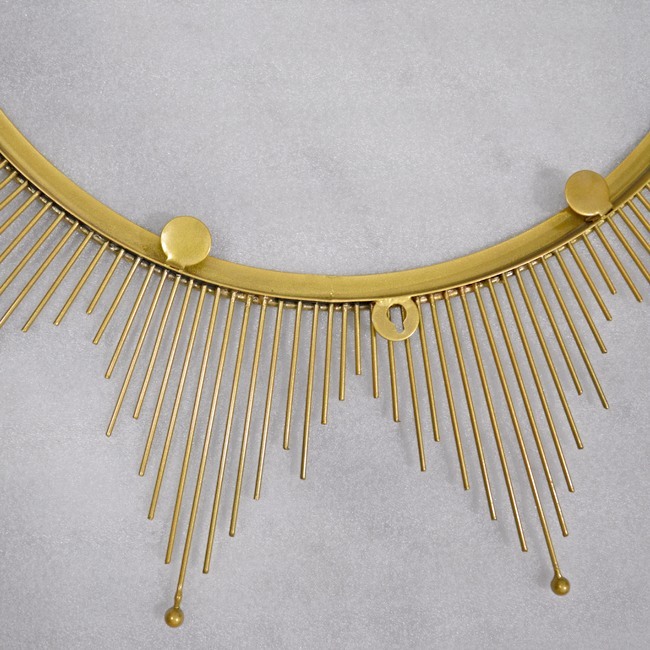 With us you get the flexibility to develop you design and option to choose from various metal combinations. 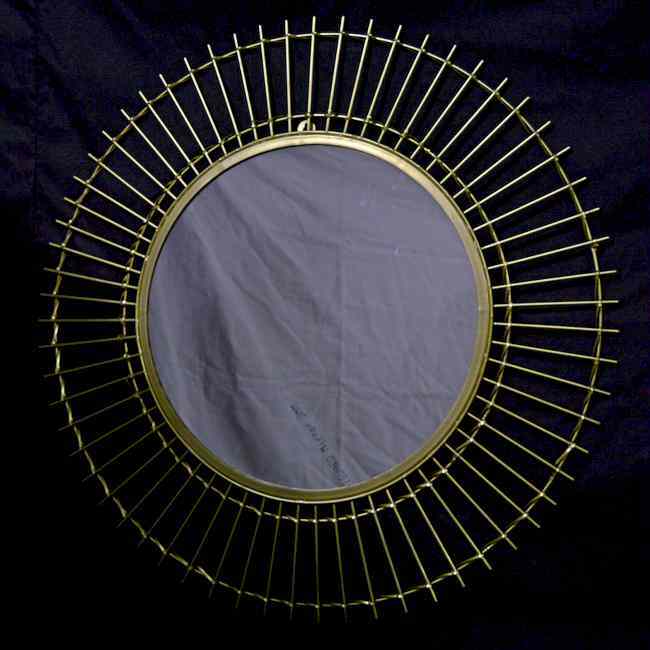 We uses most common types of metal palettes to produce framed mirrors. The most common are IRON, ALUMINIUM and BRASS. Write back to us if you need more information about our products. Kone craft designs and manufactures high quality Garden Planters and Garden Supply products for retailers and store owners.